After graduation, Vicki moved to Southport NC and practiced dentistry in Brunswick County. Vicki practiced dentistry for a time there before marrying Dr. Kenny Morris, Jr. 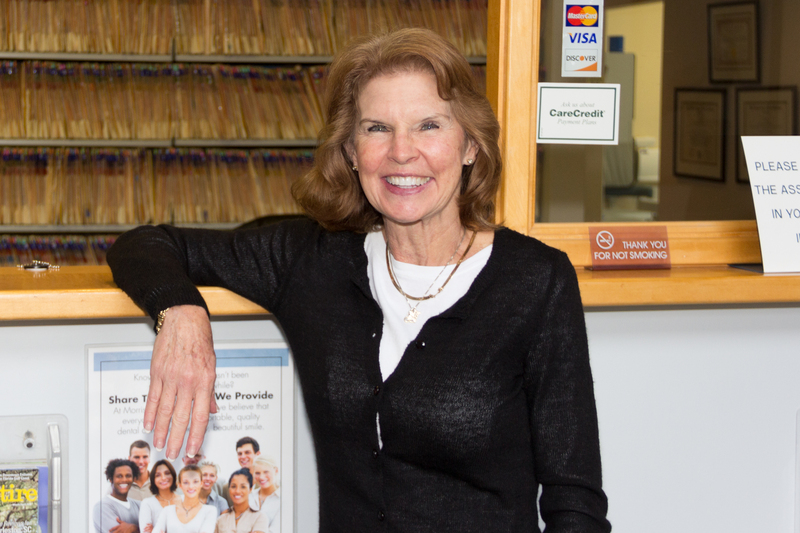 Upon the birth of their son Vicki decided to join her husband in his practice in Wilmington. Together they have grown a successful dental practice over the years and hope to continue that growth for many more. Dr. Vicki enjoys spending her time outside of the office playing tennis year round on different seasonal tennis teams. Her summers are spent tending to her home flower gardens, taking in some offshore fishing with her family, and traveling to different destinations. Family is very important to Dr. Vicki. She and Dr. Kenny have one son who graduated from the University of South Carolina with degrees in International Business and Global Supply Chain & Operations Management. They are Disney Vacation Club members and try, as often as they can , to take advantage of those benefits, by traveling to Disney World at least once or twice a year. After all, everyone needs a place they can go and act like a kid again!